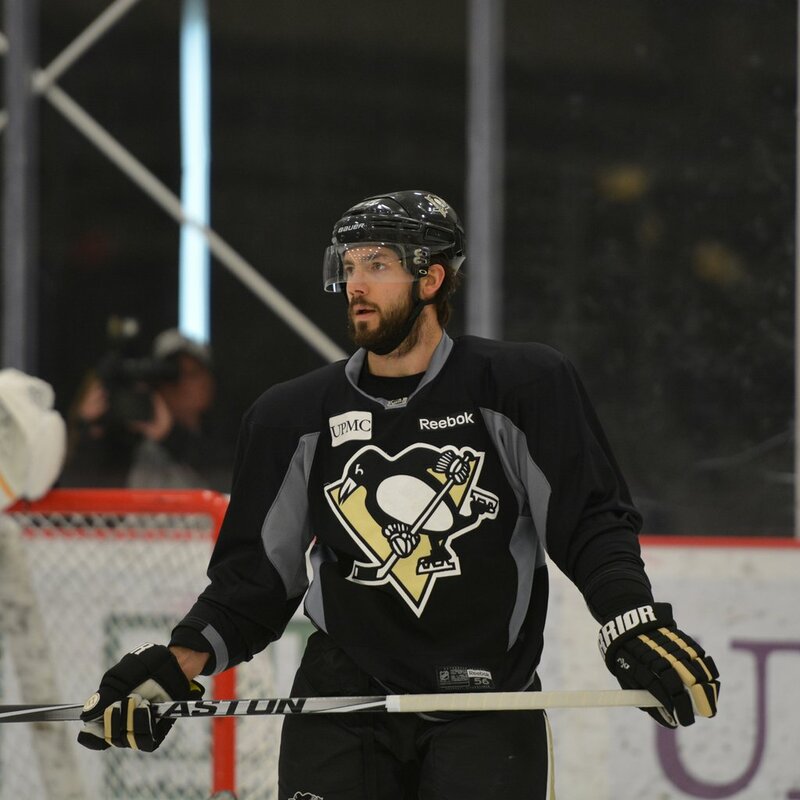 Kris Letang practiced today with the team and no issues, which we are really happy to hear! 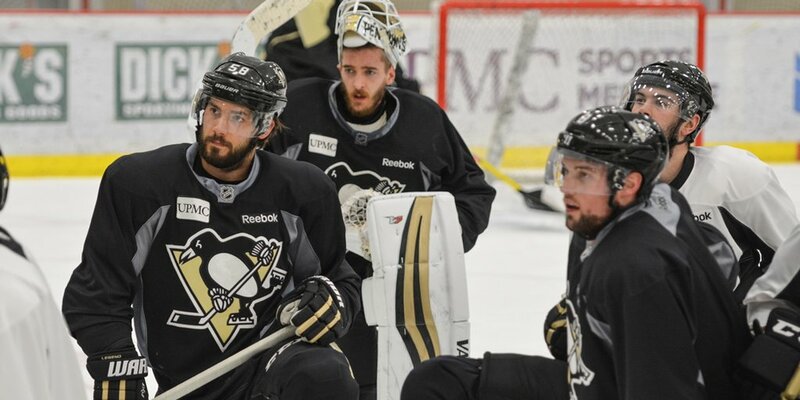 He spoke to the media following today’s off day practice, video is below and two pictures. 3 new photos from photographer PensAreYourDaddy! Next story Kris Letang is the 2nd star of the game, Penguins beat the Lightning in overtime!